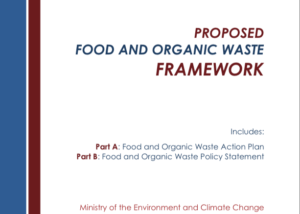 Recycling Council of Ontario responds to the Government of Ontario's proposed Food and Organic Waste Framework, which aims to apply the circular economy to food waste. 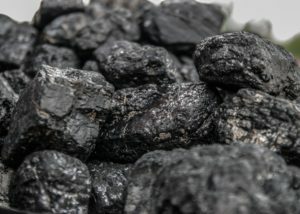 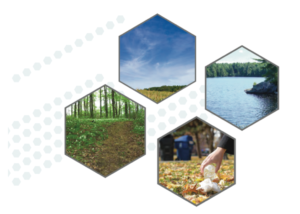 The amended Blue Box Program Plan (a-BBPP) is intended to transition Ontario's Blue Box Program from its current shared cost model between municipalities and producers to a full producer responsibility model. 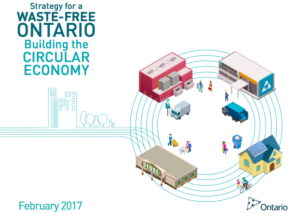 On Nov. 26, 2015 the Government of Ontario introduced new waste reduction and resource recovery legislation and provincial strategy. 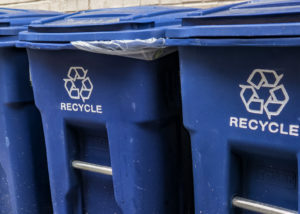 If passed, Bill 151, the proposed Waste-Free Ontario Act, will enact the Resource Recovery and Circular Economy Act and the Waste Diversion Transition Act and repeal the Waste Diversion Act. 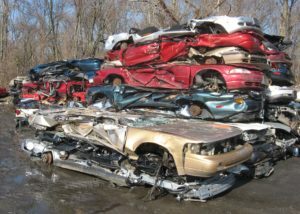 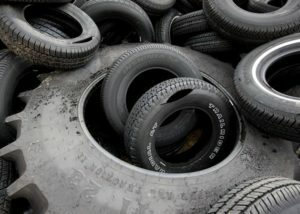 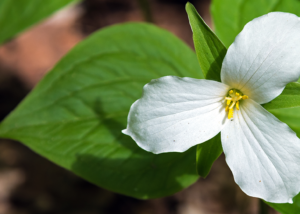 The proposed legislation is intended to shift Ontario to a circular economy. 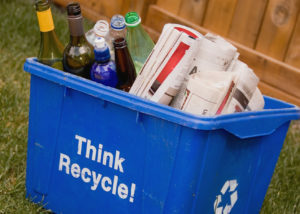 Recycling Council of Ontario has long been an advocate for a complete overhaul of waste policy in Ontario.